Almost every state now uses a PDF417 barcode on their driver’s licenses. The barcode contains all of the information that’s readable by your eyes (such as name, date of birth, etc.) in a format that can be read almost instantly by a 2D barcode imager. Any 2D barcode imager can read a PDF417, so what makes a scanner a law enforcement barcode scanner? 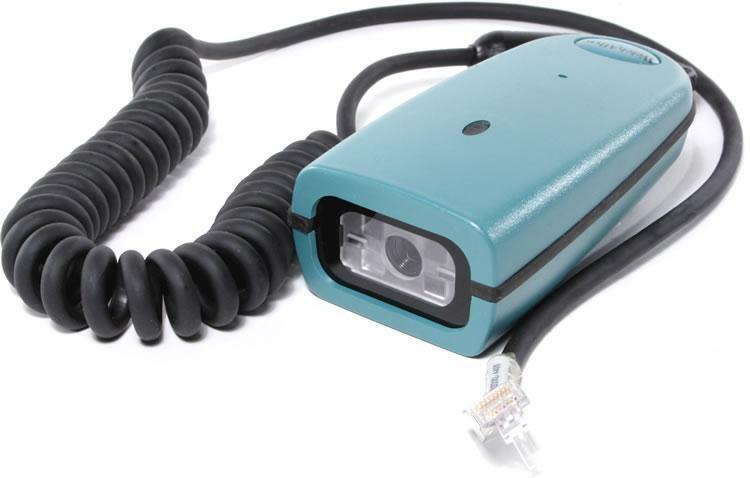 In 2004, L-Tron worked with Hand Held Products (which is now Honeywell) to customize the 4710 barcode imager for use by the law enforcement community. This involved setting the optimal focal point and developing custom firmware for capturing images (a secondary use of a 2D barcode imager that is useful in law enforcement for a number of applications.) Essentially, we took an off the shelf product and improved it for law enforcement. In 2008, L-Tron and Honeywell introduced the first true law enforcement barcode scanner. The 4810LR (License Reader) improved on our previous work by using the latest imaging technology and incorporating new features to make it even more suited to the law enforcement community. Improvements included native USB with coiled cable for simpler connectivity and a smaller form factor that resembled a radio microphone with mic-style mounting hardware. So sure, there are other scanners that will read a PDF417 barcode on a driver’s license, but none of them were designed and built for that purpose. Consider the key differentiators of the 4810LR before buying a product that was designed for a retail counter or factory floor. 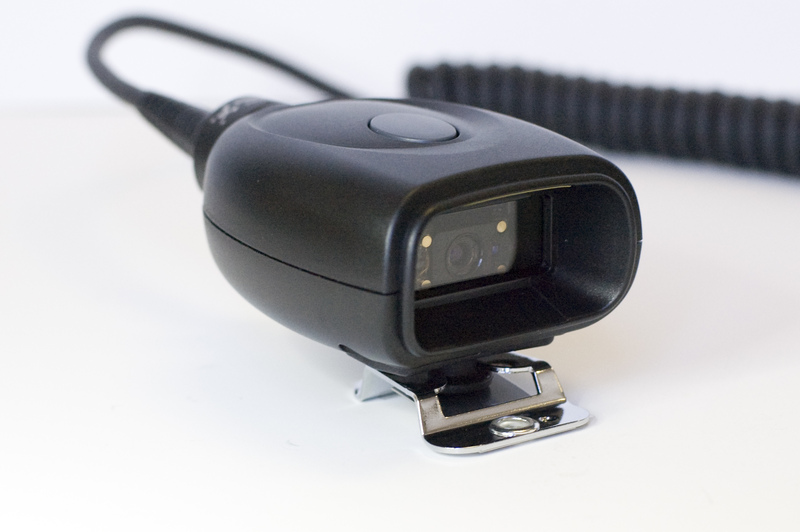 If you’re in the market for a 2D barcode scanner for use in your patrol vehicle fleet, it mostly boils down to one question. Do you want a unit that can do the job, or a unit that was built to do the job?